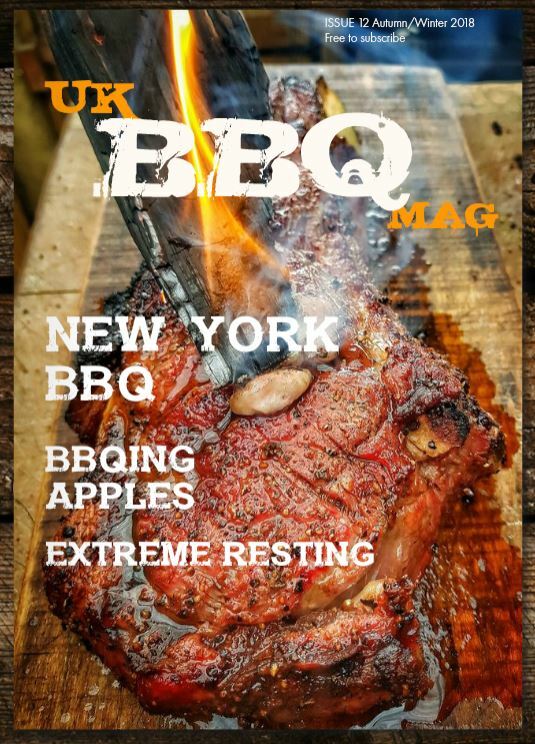 Ok so I’ve been running UK BBQ Review for over 4 years now, it’s great work being able to share my thought on the ever growing amount of stuff that is available to UK BBQ’ers these days, so much more than when I started over 4 years ago. 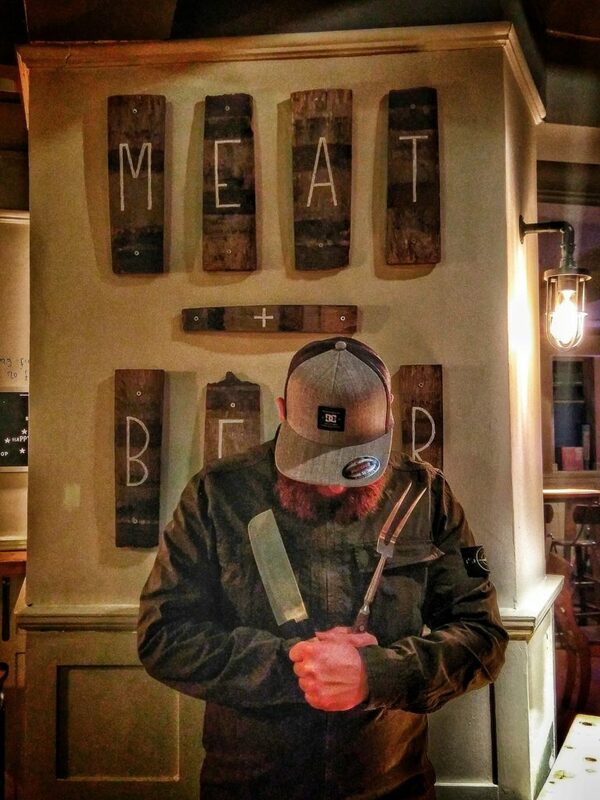 I’ve decided I needed to partner up with someone with vision and passion for BBQ, I’ve been chatting to the shadowy BBQ legend we all know as Artust BBQ about this for a while, so we have now become equal partners in UK BBQ Review. There are few people as well respected as Artust in UK BBQ, he is well travelled, making regular pilgrimages to the US. He also has tasted more rubs and sauces than just about anyone, running Rub Club UK. He’s an experienced and seasoned reviewer who has a respected view on all things BBQ, and has a lot of experience competing with several BBQ teams. The plan is to push UK BBQ Review on to become the place UK BBQ’ers head to for advice and reviews on what BBQ kit to treat themselves to. A very good choice, Marcus. Welcome, Artust.